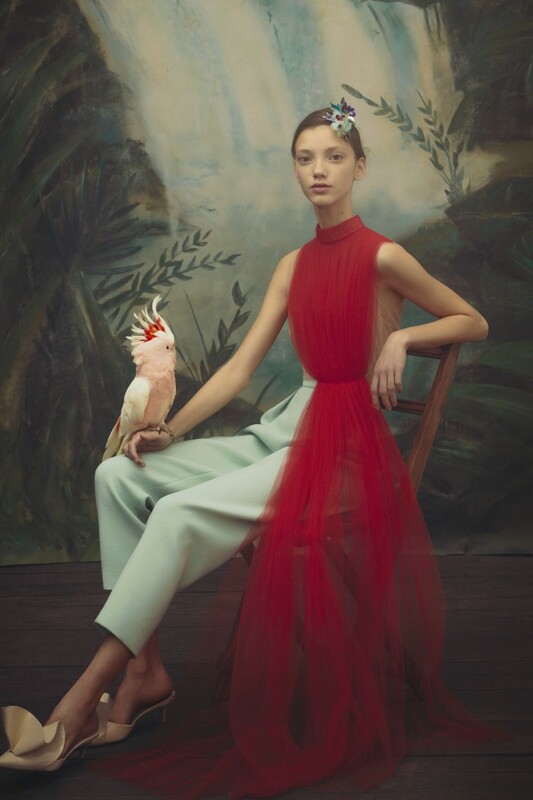 How delicious are these images from Delpozo? It is impossible for me to pick a favorite look from this dreamy collection. Delpozo is on fire right now with their blend of airy chiffon and hand-embroidered details. They had me at hello! DOES IT GET MORE GORGEOUS THAN THIS DRESS? 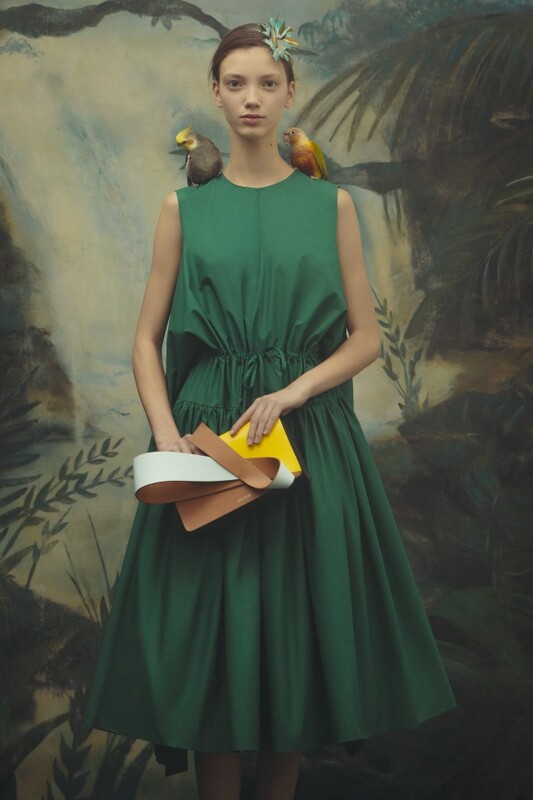 Delpozo has always been commemorated for it’s commitment to craftsmanship and long known for it’s roots in creativity. Back in 1974 in Madrid, Jesus del Pozo founded what would soon to be known as Delpozo and laid the foundation for this company that would define it in the future. 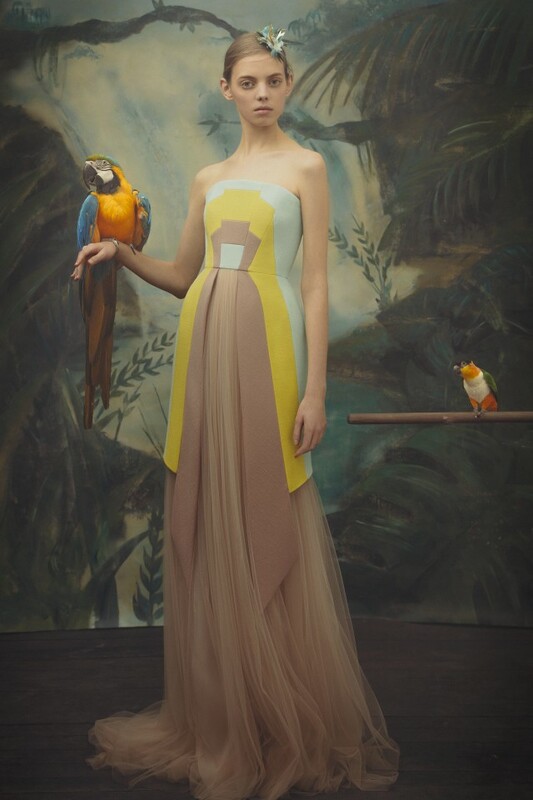 Delpozo believes in the art of fashion. They believe in creative expression. 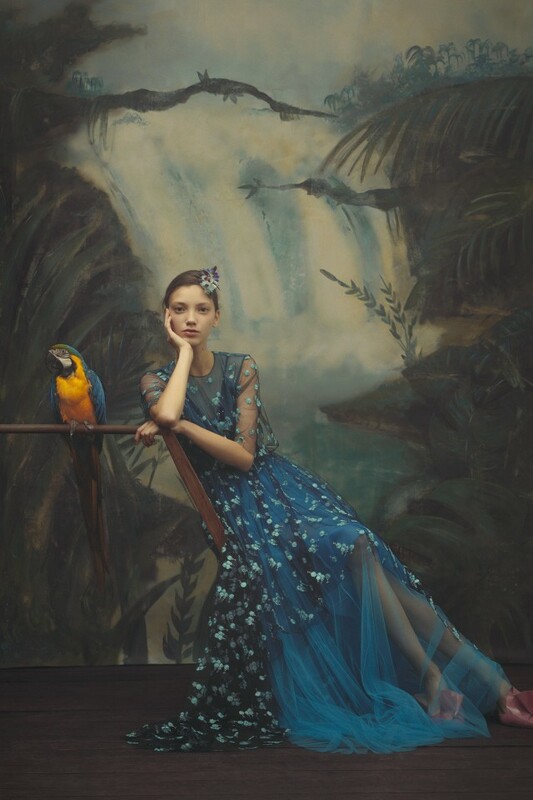 The atelier embraces techniques from both Haute Couture and the Ecole Lesage of Paris, to reveal masterly created works of art. Known for their craftsmanship and intricate embroidering and appliqué, these techniques are all consistent with Delpozo’s prêt-à-couture philosophy. I think the pieces created in this collection for Fall 2018 speak volumes for all of this. The details are exquisite, the colors are rich, the embroidery is divine! THIS IS HANDS DOWN ONE OF MY FAVORITE DRESSES, EVER. I do not say that lightly. OK, THIS DRESS IS ALSO BEYOND GORGEOUS. He also established a foundation to that over eighty students have completed. This foundation created for creative youths aims to protect artistry and craftsmanship in the fashion industry. Created in 2003, it helps promote young talent by giving them education and initiatives. 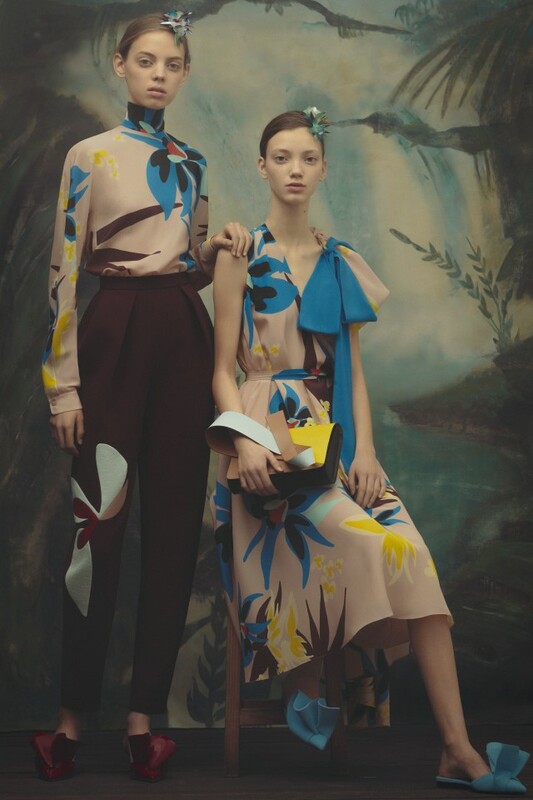 Years later, Delpozo was acquired by Perfumes & Diseño group and they embarked on a new journey to relaunch Delpozo to begin preserving the legacy of Jesus. LET'S ALSO TALK ABOUT HOW LOVELY THIS IMAGERY IS OVERALL. DELICIOUS! Fast forward to today, and the creative director Josep Font is at the helm of the iconic brand. Appointed in 2012, he has a background as an architect where he started an eponymous label which has showcased in Madrid, Barcelona, Tokyo, and Paris. And what a job he is doing. In my humble opinions, he is now creating some of the best fashion out there. 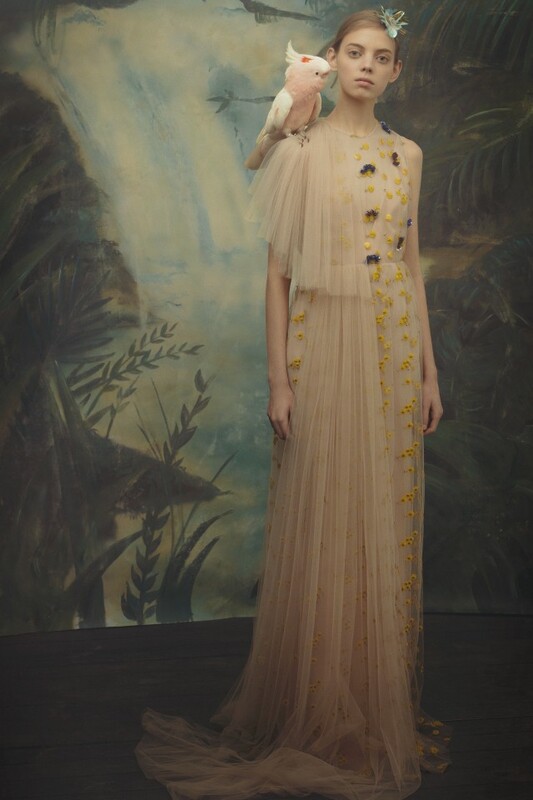 Dreamy Delpozo!